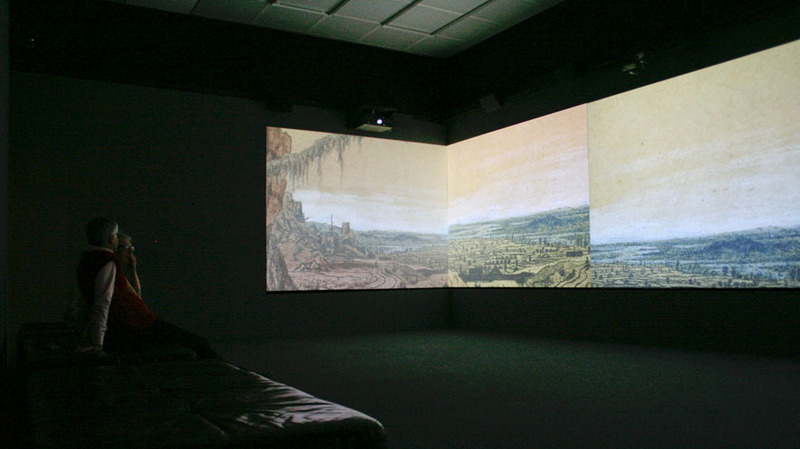 The Wallraf-Richartz-Museum is the first European museum to showcase the spectacular video installation “Hearsay of the Soul” as part of the special exhibition entitled “Werner Herzog & Hercules Segers: Landscapes of the Soul”. 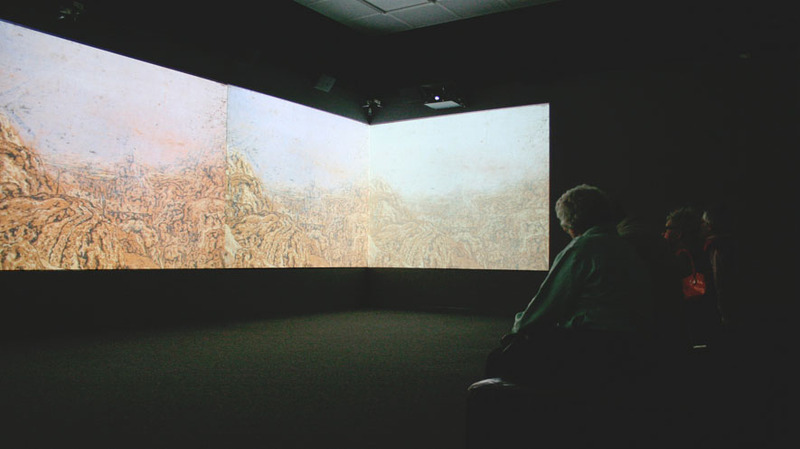 In this piece of work, the great German director Werner Herzog, who has lived in the USA since 1995, reflects his aesthetic relationship with the mysterious landscapes of the Dutch Baroque painter Hercules Segers (1590-1638), who, with his experimental etchings, still counts as one of the most original and influential artists of the Golden Age, although he failed to win the attention of a wider public, having being forced into the shadows by Rembrandt. 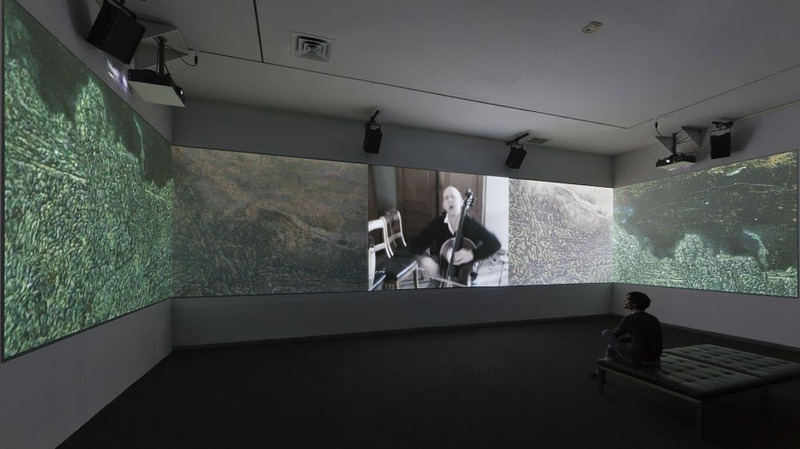 Herzog, who often creates ecstatic landscapes in his films, has taken off on an idiosyncratic journey into the visionary graphic work of Segers with his video installation, which had already caused a sensation earlier at the 2012 Whitney Biennial in New York. 235 MEDIA provided technical consultation, and was also responsible for planning and producing the installation at the exhibition in Cologne.